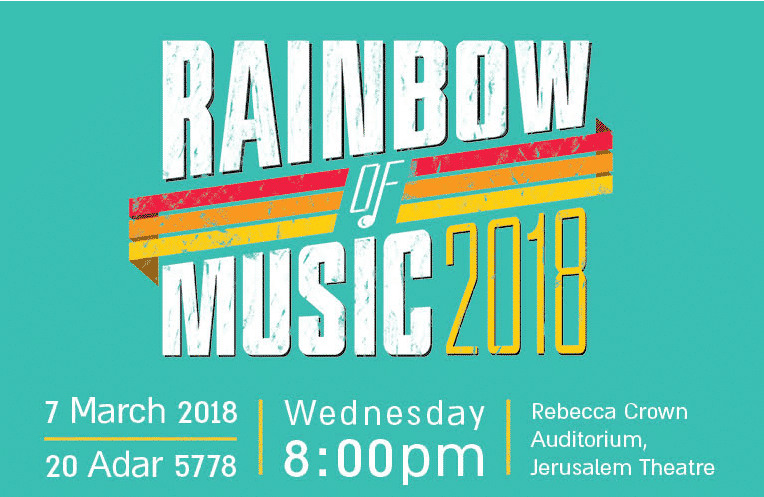 Exciting Line up for Rainbow of Music 2018 in Jerusalem! 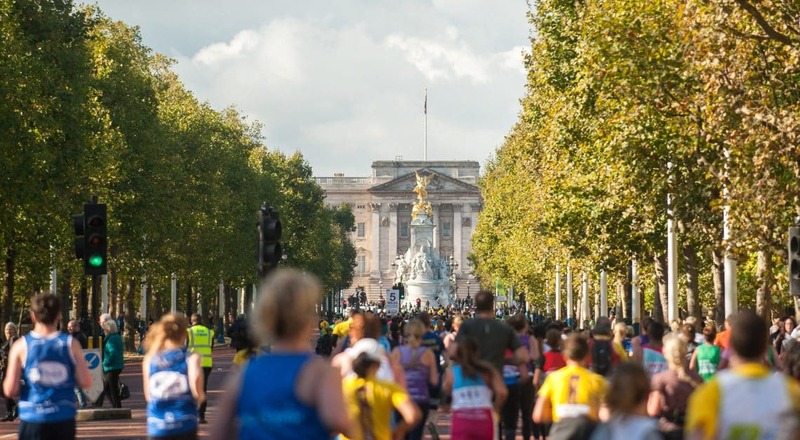 This year, the Malki Foundation will be participating in the Royal Parks Half Marathon on Sunday, October 14, 2018. We are looking for runners to participate in this 13 mile route through Central London, as part of the Malki Foundation UK team. Starting and finishing in Hyde Park, the race takes a scenic route past Green Park, St James Park, the Houses of Parliament and Victoria Embankment. 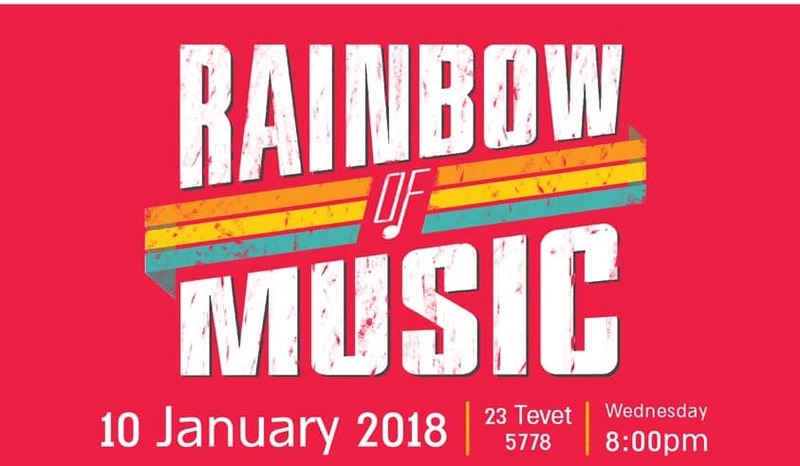 This particularly beautiful event is not to be missed! Your participation will include a £50 registration fee and a minimum sponsorship target of £250 (excluding gift aid). 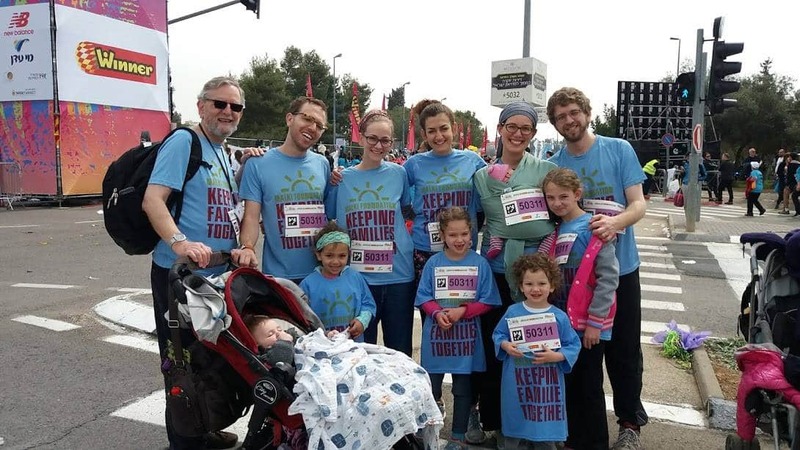 Funds raised will pay for essential paramedical therapies for children with disabilities in Israel. To secure one of our charity places, please email rob@malkifoundation.org.uk or call 020 3637 4245. 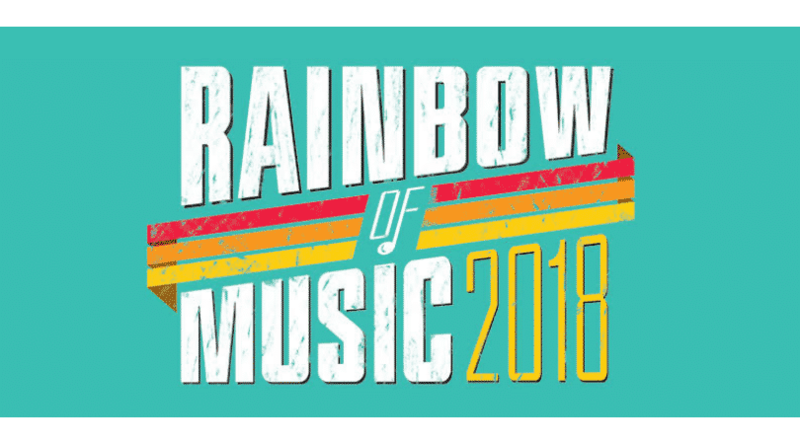 Registration is closing today so don’t wait!